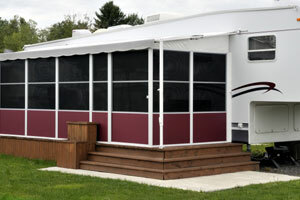 Our high quality Recreational Vehicle replacement fabric are factory-made. 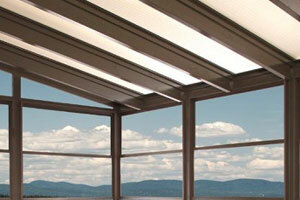 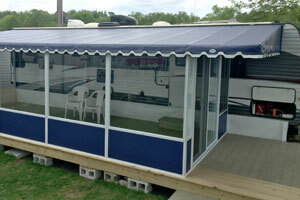 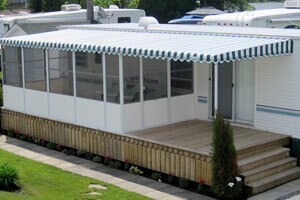 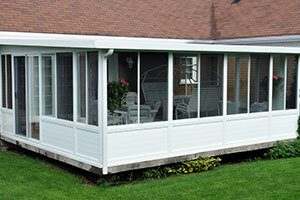 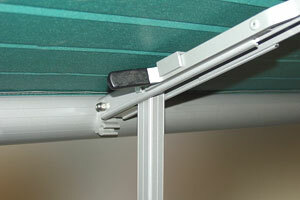 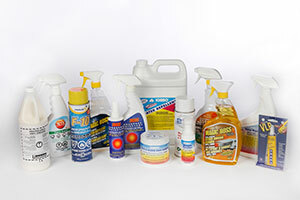 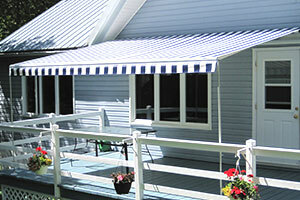 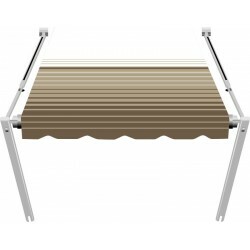 Custom made to your specifications to fit all awning brands: A & E 8500 and Sunchaser, Carefree, Faulkner and many more. 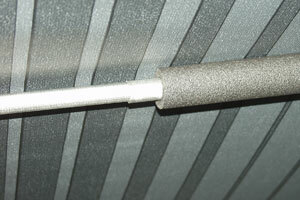 1 Piece Universal Replacement Fabric. 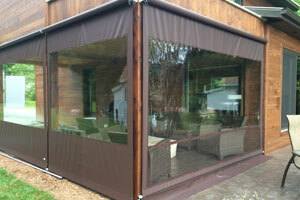 Made in 24 hours, of superior quality fabrics completely sealed. 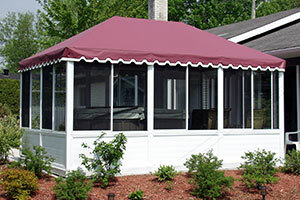 Installs on all other awning brands. 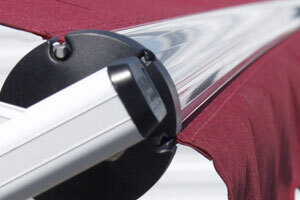 Universal fabric (For roll-up awning, 1 piece) Custom made products – Production 24-48 hours Important: The 1 piece fabric has the 3/16" bead at the roller tube. 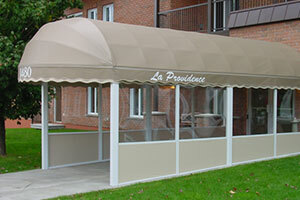 The fabric mesures 10'' less than the awning. 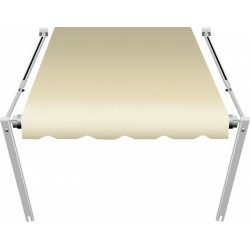 Universal fabric (For roll-up awning, 1 piece) solid vinyl fabric Custom made products – Production 24-48 hours Important: The 1 piece fabric has the 3/16" bead at the roller tube.